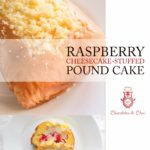 A deliciously simple no-bake raspberry cheesecake stuffed into a pound cake. This adorable dessert is ridiculously easy to make, and the perfect accompaniment to a cup of tea (or coffee!). 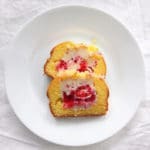 Use a store-bought pound cake (like I did), and this already simple recipe is just that bit easier! I’ll be honest with you, bestie. I had never planned to turn this into a recipe post. It was a kitchen experiment inspired by a video I had watched online (…I watch a lot of cooking videos). I posted it on my Instagram, and I was completely blown away by the response. Within A DAY, it became my most requested recipe to date! Kitchen Experiment: I took my cheesecake recipe, and shoved it inside a pound cake. And now I'm sharing with all of you because I should not be eating this abomination alone. 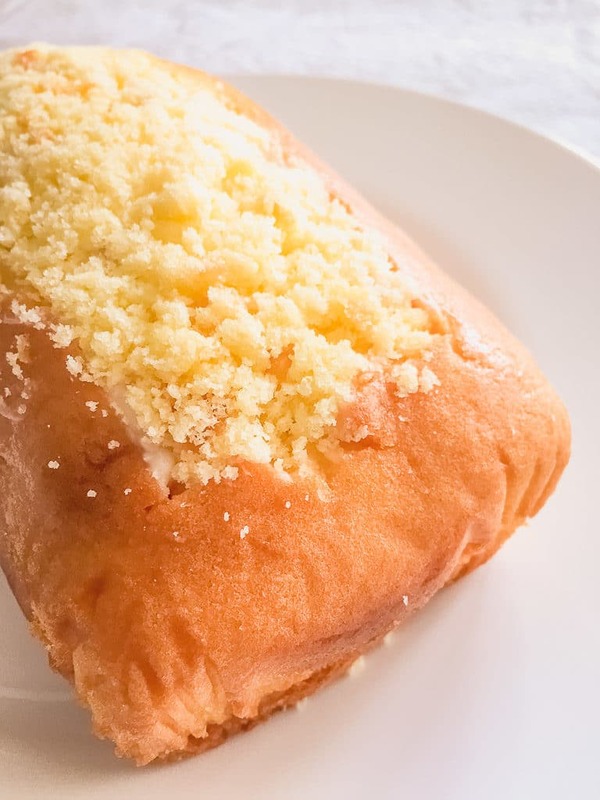 Oh, and in case you want to make your own pound cake from scratch – it’s pretty easy, mix together a pound of flour, sugar, butter, and eggs. Add a pinch of salt, and bake at 350 degrees F for approximately one hour (or until an inserted toothpick comes out clean). No prizes for guessing why it’s called a pound cake! 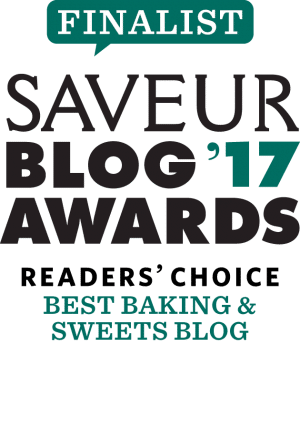 Follow and share on all the usual places – Facebook, Instagram, Twitter, Pinterest – and if you have any other recipes you’d like to me share, please let me know! I’m always here to help you. Mix cream cheese, icing sugar, vanilla extract, and lemon zest until a smooth batter is formed. Gently fold in the raspberries – if you’re not delicate, you’ll end up juicing them and turning your batter pink (which you may actually, I don’t know. You do you, bestie!). 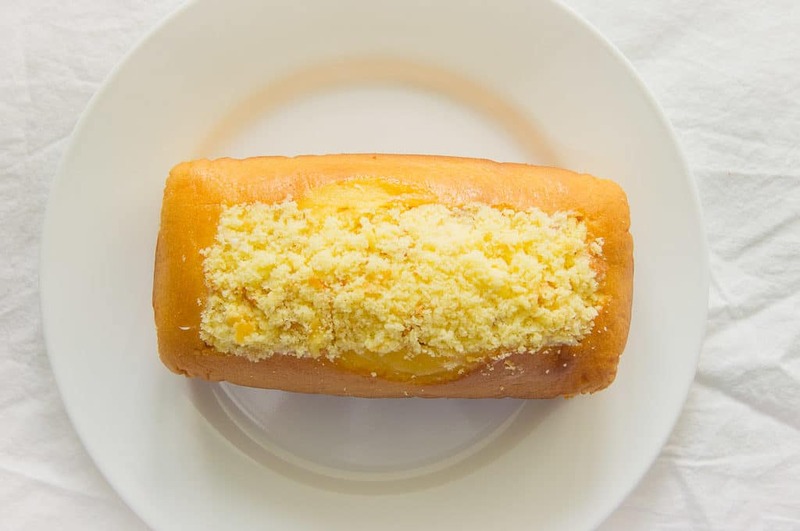 Use the crumbled bits of pound cake to cover the top of the pound cake. Refrigerate for at least 8-10 hours. It’s amazing how simple this idea is and yet I bet it’s sooooo delicious! That’s my favourite part about the recipe! I just love what a simple idea it is! Looks like a great recipe to try with the kids. Thanks Deb! I hope you guys enjoy it! Thanks Heidi! 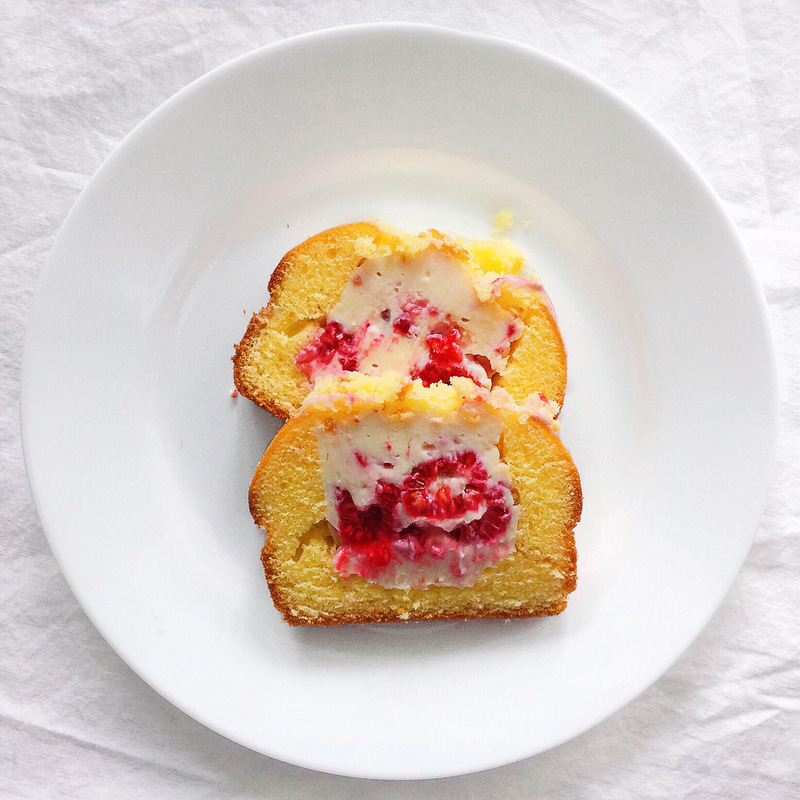 I love pound cake too… it’s just such an easy and delicious cake to make! Excellent recipe! Thank you for sharing . Awesome! 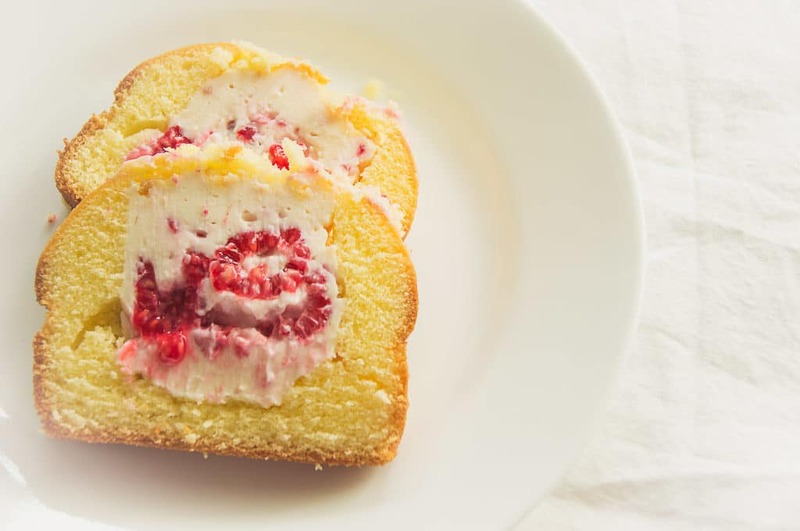 used this as a filling for layers of hot milk cake (similar to pound cake) and used strawberries instead, then covered it with cream cheese/whipped cream icing. I cut the cake layer in half horizontally to leave two thin layers, even better for looks and to get filling and cake equally. Love your blog. Thanks Elaine, that sounds pretty delicious!! What a brilliant idea and it looks rather scrumptious!